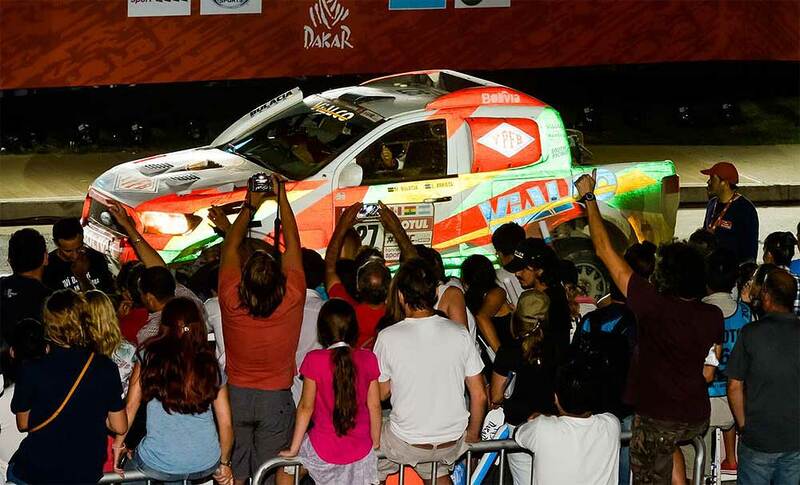 South Racing completed a remarkable record on the 2018 Dakar Rally, which turned out to be one of the most demanding ever events and the toughest that has been staged in South America since the event switched from Africa in 2009. The team brought all five of its cars to the finish in Argentina’s second city of Córdoba and capped a superb event with outright victory and a 100% finishing record with two Maverick X3s in the SxS category. The Argentinean pairing of Sebastian Halpern and Eduardo Pulenta held 16th overall at the rest day in La Paz and kept their composure as the temperatures began to climb and several of their esteemed rivals fell by the wayside. With his Overdrive Toyota Hilux the Mendoza driver finished in a superb career-best 9th overall. 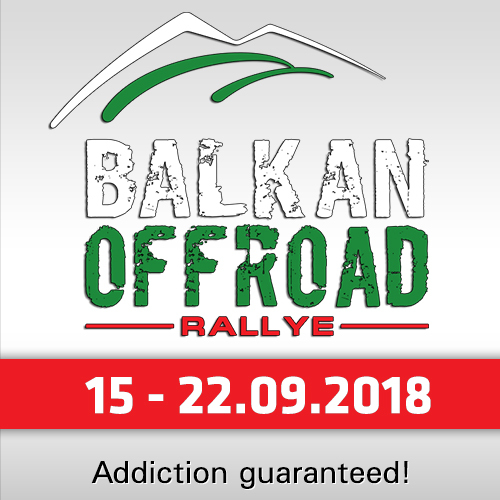 Bolivian driver Marco Bulacia and new Argentinean navigator Eugenio Arrieta were classified in 17th at the rest day and climbed as high as 11th before reaching the finish in 14th position in the first of two South Racing Ford Rangers. 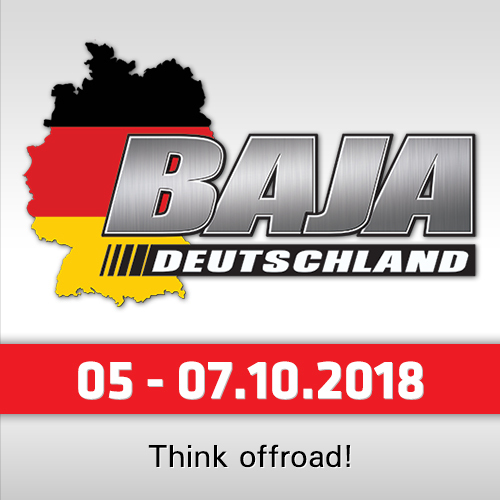 The German father and son "PS Laser"-crew of Juergen and Maximilian Schroeder revelled in the fraught conditions and enjoyed an impressive Dakar showing in their all-new Red Lined Nissan Navara. Lying 34th at the rest day, the duo began to slowly make their way up the leader board and reached the ceremonial finish in 22nd place. The South African rookie pairing "Treasury One" of Hennie De Klerk and navigator Gerhardt Schutte were classified in 32nd at halfway in their South Racing Volkswagen Amarok V8. They overcame their fair share of niggles and delays to reach the finish celebrations in 28th place. 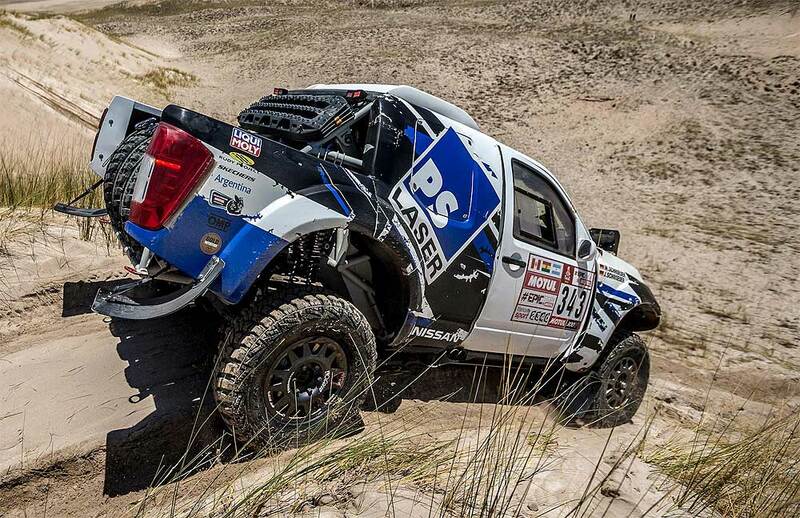 Technical issues and delays in the sand had dropped the Czech duo of Tomas Ourednicek and David Kripal to 41st in La Paz in the second of the South Racing Ford Rangers. 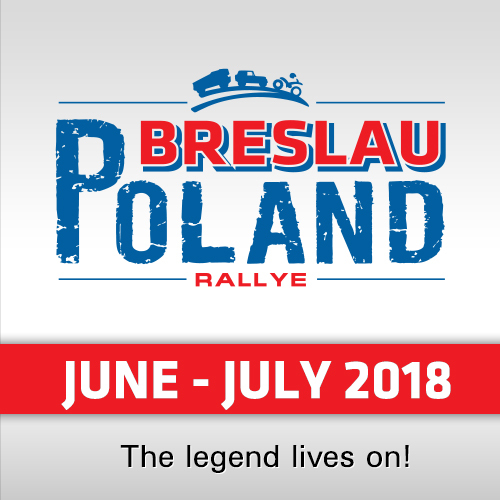 But the pair climbed steadily through the field as the rally crossed Bolivia and the wastelands of northern Argentina. They completed the event in 33rd overall. To cap a truly memorable race for the entire South Racing Team, the Brazilian duo of Reinaldo Varela and Gustavo Gugelmin gave the South Racing Can-Am Team’s leading Maverick X3 victory in the SxS category. The Argentine pairing of Leonel Larrauri and Fernando Imperatrice also reached the finish after a catalogue of delays and breakages to ensure that the team were working flat out on every car from start-to-finish. They had the added joy of the fastest time in front of their home crowd on the final stage. "This was a great event for South Racing and we managed to bring all of our cars home," said South Racing’s managing director Scott Abraham. "South Racing is the only team in the entire Dakar to do this. We also brought our two cars home in the SxS category. Our satellite and support teams also managed to bring their vehicles home. This involved a huge amount of work, not just by us, but by all the teams. I send big congratulations to all those involved and associated with South Racing." "Results like this don’t happen without the mechanics. These are the guys who toiled day and night to bring the cars back to life after some of the hardest stages we have seen on many years of the Dakar. Now we can enjoy some much needed holiday before we head off to Baja Russia Northern Forest in February," summarized Abraham.